notch StartUps and successful Venture Firms to jointly drive future innovation. In this role is mainly focusing on corporate innovation initiatives and driving those using an open ecosystem approach. 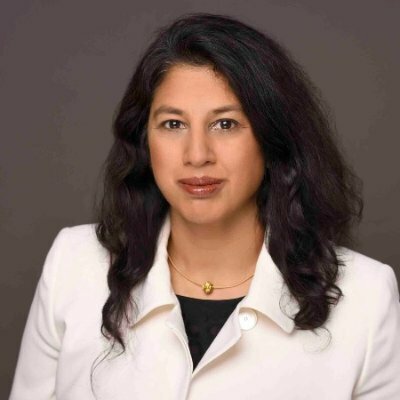 Being always passionate about connecting new technologies and business Deepa is also supporting Munich based Venture Capital Firm Earlybird as a Venture Advisor and is coaching StartUps with her expertise in G2M of new technologies and Network Sales as well in terms of VC Funding.